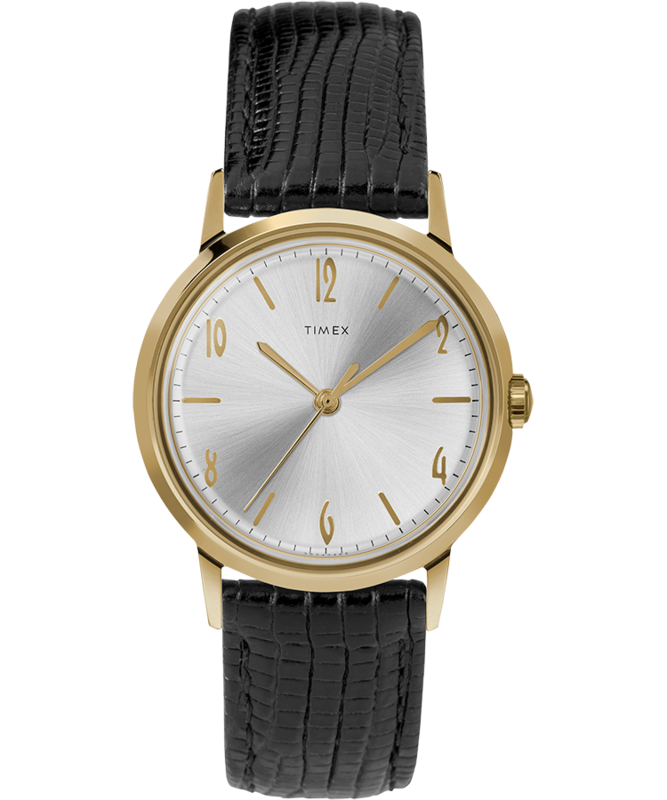 TIMEX Re-Launch Of The Best-Selling 1960’s Mid-Century Modern - the Marlin. 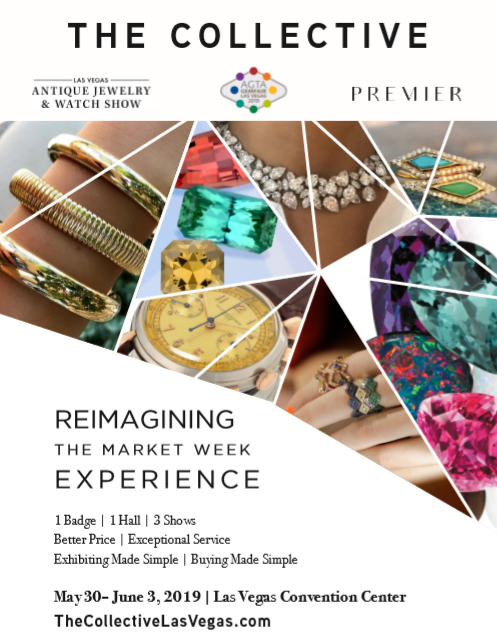 The three shows taking place at the Las Vegas Convention Center (LVCC) May 30th to June 3rd 2019 — AGTA GemFair™ Las Vegas, Las Vegas Antique Jewelry and Watch Show and PREMIER — launched their joint marketing campaign earlier this year...The Collective. In an effort to maximize the strength of the three shows, to highlight the benefits of exhibiting at LVCC, and to create a cohesive message to their buyer base that the LVCC is a destination venue during Market Week, all three of the shows’ organizers agreed to promote the “Reimagining the Market Week Experience” message in various publications, across social media platforms and in targeted online initiatives. While each of the three shows will also market their events individually, the “1 Badge, 1 Hall, 3 Shows” message will remain consistent throughout their respective promotional campaigns. A landing page, https://www.thecollectivelasvegas.com/will provide both a centralized registration portal, as well as re-direct links to the registration pages of each of the three, independent events. 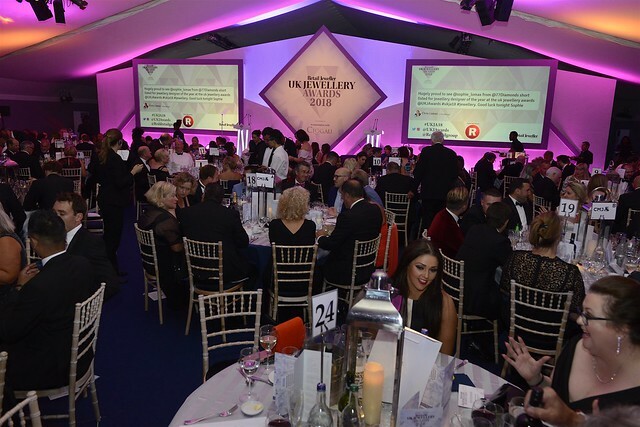 In addition to promoting the LVCC as a destination venue, the campaign also highlights the more affordable price point exhibitors can take advantage of, as well as the exceptional customer service that both buyers and exhibitors can expect. Jennifer Nyiri of Alyce n Maille (http://alycenmaille.com) is pleased to announce that actress Ellen Tamaki wore the designer's handcrafted stainless steel Eclipse Pendant on Episode 111 of CW TV's "Charmed." The episode aired January 27, 2019. This marks the 11th television placement for Alyce n Maille jewelry, which has previously appeared on “Arrow,” "Bones," "Jane the Virgin," "The Originals," and "The Vampire Diaries." 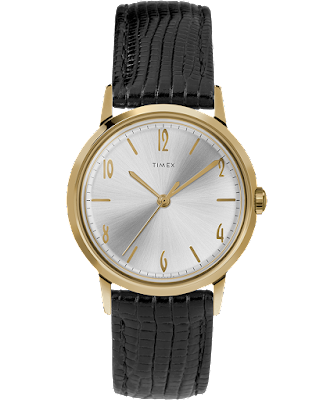 Tried and true, TIMEX recently announced their re-launch of the best-selling 1960’s TIMEX Marlin. With this contemporary reissue of the sleek mid-century original, TIMEX becomes a watch company that isn't looking to add new "complications" but is instead satisfied with a simple design from yesterday. However, this new edition featuresf exclusive new color palettes for him, and for the first time ever, a design specifically made for women. The Gentleman’s Standard now extends to the Ladies Choice. This reissue of our classic 1960s timepiece pairs the purity and pleasure of a hand-wound mechanical movement with the timeless sophistication of a sleek design. 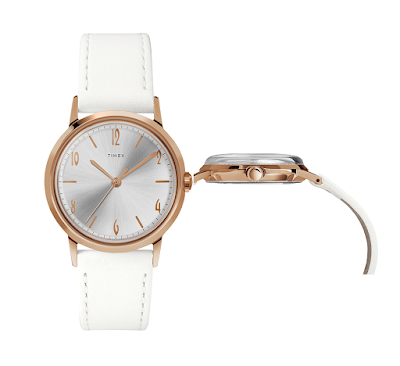 Now available with rose-gold details and a white leather strap. The Marlin collection pairs stainless-steel, domed crystal and mechanical movements with the timeless sophistication of a sleek mid-century design. TIMEX has carefully recreated every single detail to bring back the watch that “takes a licking and keeps on ticking”. Just like the original Marlin, the movement is hand-wound by rotating the crown. This season brings new designs created in partnership with Mr. Porter and Todd Snyder. The Gentleman’s standard – then and now. This reissue of the 1960s timepiece pairs the purity and pleasure of a hand-wound mechanical movement with the timeless sophistication of a sleek design. Wind the watch until you feel resistance on the crown. This should be repeated every day to prevent the watch from stopping. Special Edition Mr. Porter Exclusive - Black Band Goldtone Case. The Gentleman’s standard – then and now. This reissue of the 1960s timepiece pairs the purity and pleasure of a hand-wound mechanical movement with the timeless sophistication of a sleek stainless steel design. Wind the watch until you feel resistance on the crown. This should be repeated every day to prevent the watch from stopping. Special Edition Todd Snyder Exclusive - Stainless Mesh Band Silvertone Case. MARLIN AUTOMATICMarlin automatics keep moving because you do. Wind your watch automatically with the natural movement of your wrist. Our iconic 1960s Marlin® case gets an aesthetic refresh. Ticking inside is a tried and true 21 jewel automatic movement, creating a contemporary timepiece that honors our watchmaking history. 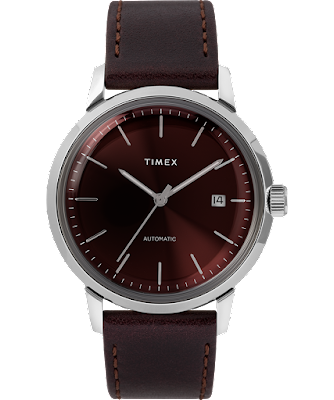 True to our original Marlin® design, the stainless-steel case and burgundy dial are complemented by a classic burgundy leather strap, featuring leather from the S.B. Foot Tanning Company, and its iconic acrylic domed crystal. came into its own in the '50s. 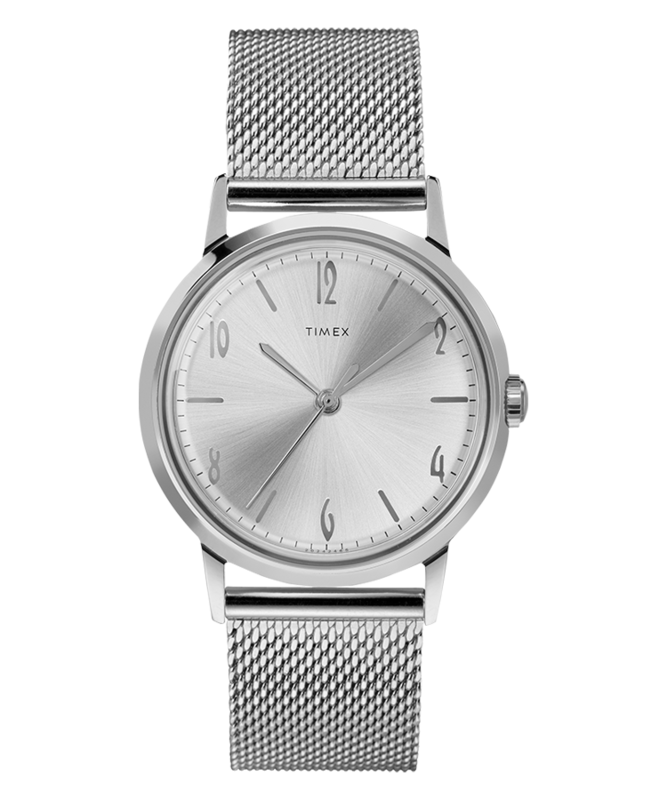 In 1950, TIMEX brand watches arrived with the V-Conic, the first high-quality mass produced watch movement. At the end of the decade, every third watch sold was a TIMEX. AND we did everything imaginable to destroy our watches on live television each week, proving "TIMEX takes a licking and keeps on ticking." Then in 1984, TIMEX took the clock off the finish line and put it on your wrist creating the world's first Sports Watch. The TIMEX Ironman became your coach, your motivation and a symbol of your dedication. Together, we've crossed nearly every finish line in the world. With 1992 came the Indiglo Night Light which became the TIMEX signature Blue Backlight, revolutionalizing the way the world reads time in the dark. 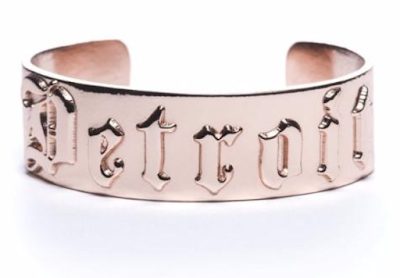 The Caliber Collection from the Perfect Provenance is a unique Jewelry Collection that is working to "give-back" to communities affected by gun violence. 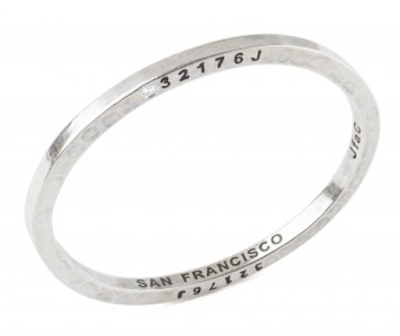 The oval shape of the bracelet mimics the trigger cage of a gun and serves as a reminder of the destruction that is caused when the trigger of a gun is pulled. 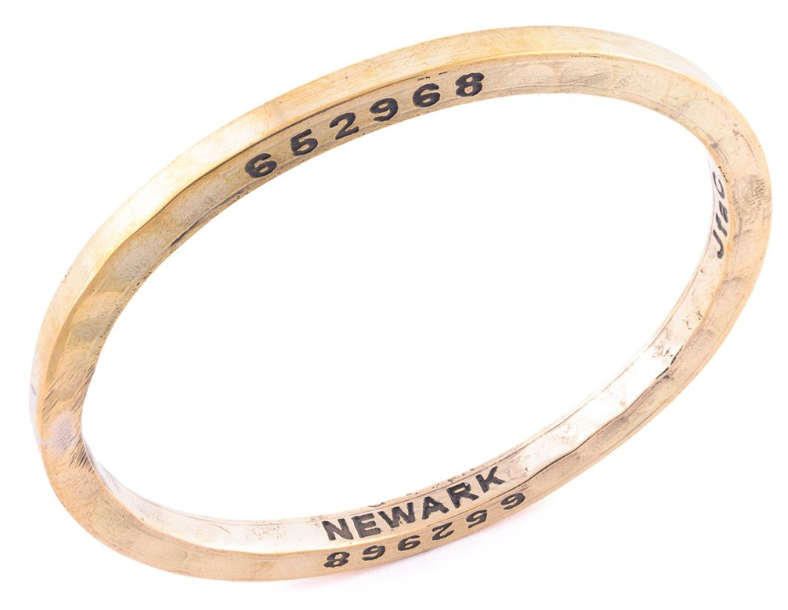 Each series carries a serial number that corresponds with one of the guns that were taken off the streets of Newark, Detroit, Hartford and San Francisco by the Police Department. The side of the bracelet is hand hammered to symbolize the hard work required, not only of the local police but of each individual, in the fight to get illegal guns off the streets of their community. 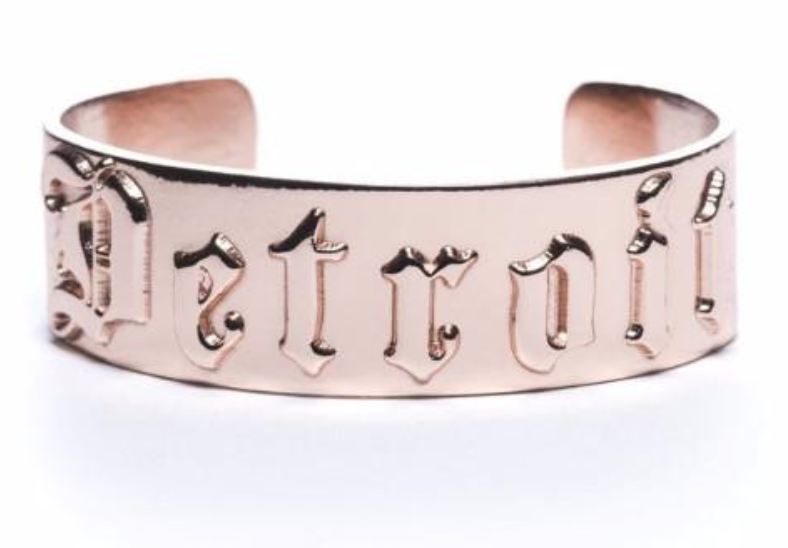 As a continuation of their devoted and comprehensive efforts to eradicate illegal gun violence from the streets of their city, the Detroit Police Department and Rock Ventures have collaborated with Caliber Collection to create a virtuous cycle using the serial numbers from premise weapons and metal from shell casings. The result is Caliber Detroit. Available in Rose Gold Plated or White Gold Plated; one size. Opened in 2016, The Perfect Provenance brought a unique luxury lifestyle store and cafe concept to downtown Greenwich, Connecticut. A gallery for the senses, The Perfect Provenance offers a curated, a one-of-a-kind collection of fashion, food, home and lifestyle products in our flagship Greenwich, Connecticut location, Cafe 47 and online store. 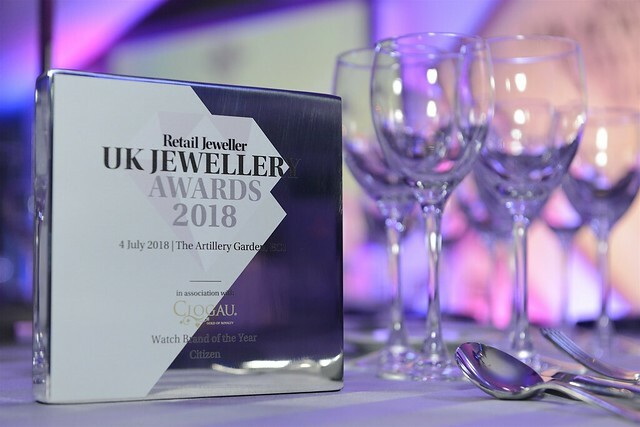 With an emphasis on craftsmanship, quality and tradition, our European and designer fashions and accessories for men and women, luxury home gifts, fine fragrance, beauty and collectible works of art rotate seasonally, so there’s always something new to discover and delight.